Spain must be in some degree of turmoil after their head coach was ditched on the eve of the World Cup. CR7 is the perfect man to take advantage. 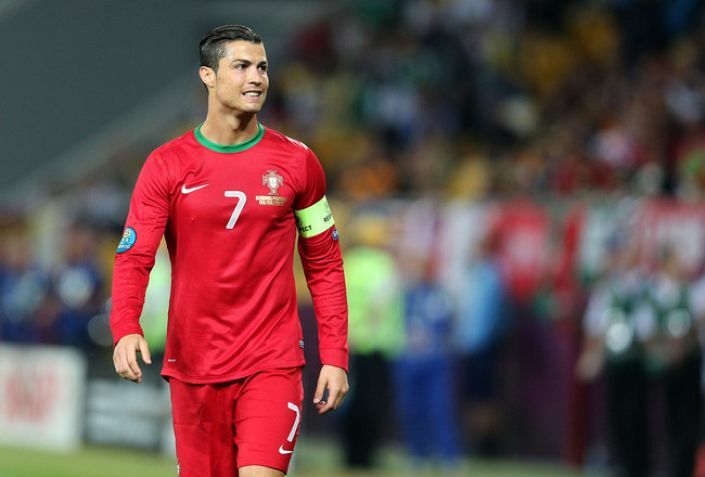 It’s impossible to know how Spain will really react to the sudden departure of Lopetegui until they get on the pitch on Friday night but I’d always be interested in Ronaldo to score at best odds of 15/8 with BetFair, even without his opponents in potential turmoil. The notion of the Real Madrid star as something close to a 1 in 3 shot to find the net in any match seems fanciful. Without recapping his whole career, let’s just reflect again that he scored 44 goals in 44 appearances in 2017-18 for his club with the majority coming in the second half of the campaign. But Portugal aren’t as good - or so goes the theory. But these are the defending European champions and Ronaldo fired in 15 goals for his country in qualification. I think his team are underrated and, consequently, so is Ronaldo against a tournament favourite.